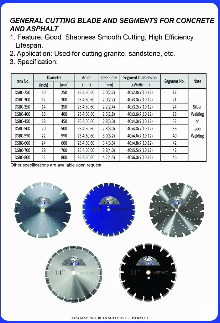 Canadian Diamond Technologies Ltd | Canadian Diamond Technologies Ltd.
We make some of the best diamond cutting blades in the industry. 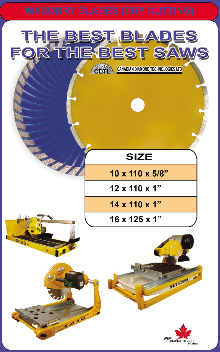 We have stock on some of the most popular items and have very fast delivery times for units from 4″ to 8′ diameter with patterns and profiles to match your needs. We can design the profiles and size to match your needs. With decades of experience and a felxible and solution oriented team we make a positive customer experience our highest priority. Canadian Diamond Technologies was established in July 2013. There are three partners, Nabil Diab, Chadi Mohallem and Jason Sternik. 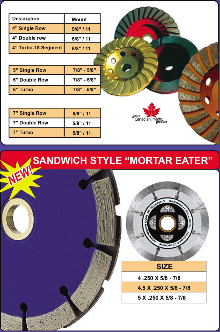 We each specialize in a certain field within the diamond tool industry. 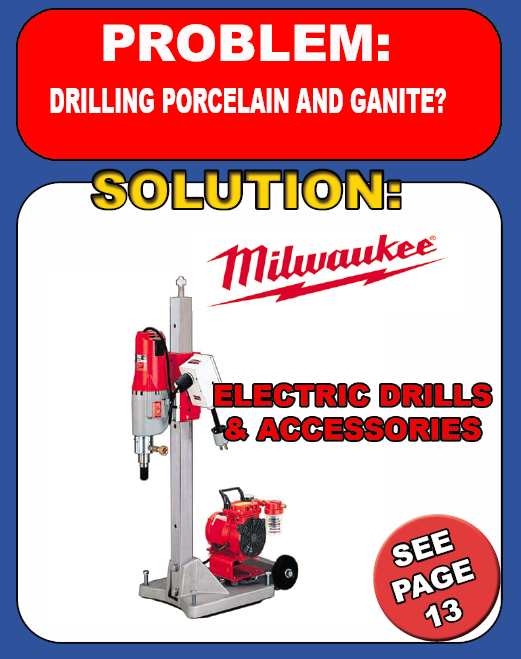 Together we have over 25 years of experience in the diamond tool industry, half of our business is catered to the stone industry and the other 50% is catered to the concrete cutting and drilling industry. Don’t hestiate to call us. We can help from design to manufacture. But even if you just need some quick advice, just call and let’s see if we can help. 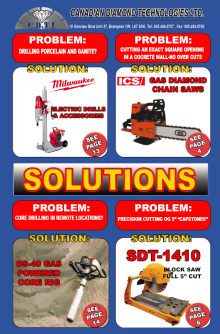 We focus on a variety of industries including construction, demolition, quaries and any place where you need a diamond blade or drilling tool.